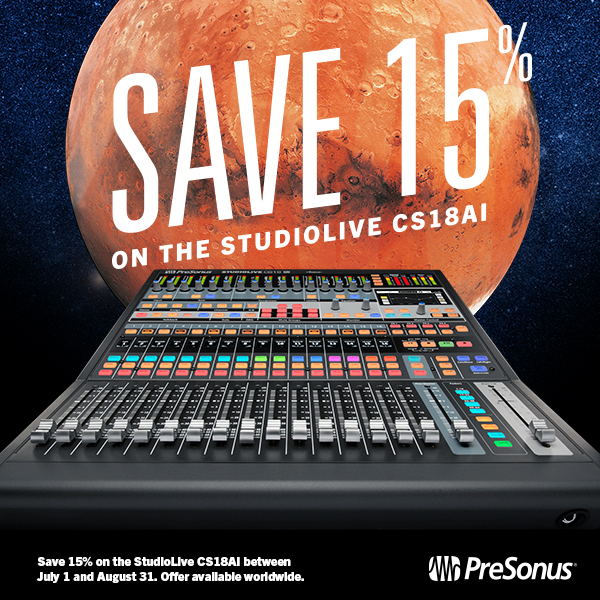 Want to use your FaderPort 8 or FaderPort 16 with Pro Tools? Check out this new series from Richard Gaspard! 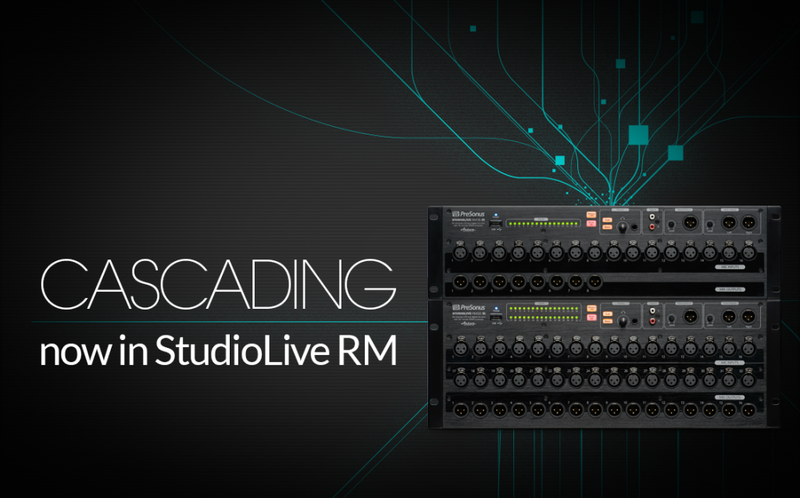 Here’s a great seven-part video series from Ray on using your StudioLive CS18AI. 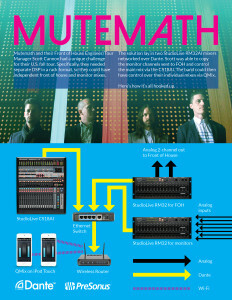 MUTEMATH: On Tour With PreSonus and Dante! Click to pre-order “Vitals” on iTunes! MuteMath is a Grammy-nominated American alternative rock band from New Orleans that formed in 2002. Their dynamic sound combines moments of stillness with dance, hip-hop and pop beats. 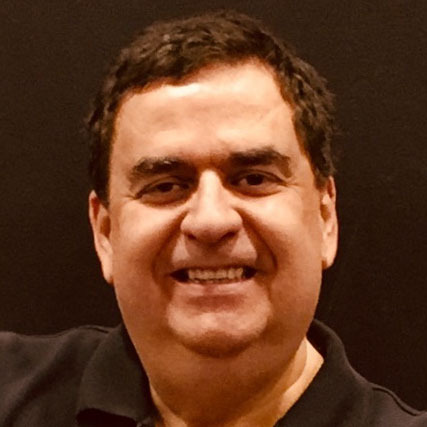 Paul Meany’s vocals make it a point to invade your personal space—his lyrics that continue to resonate with listeners for days after a listen. Stubbornly refusing boredom or stagnation, MuteMath consistently lives on the cutting-edge of their craft, thanks to a creative work ethic—it’s safe to say that all of their work is their best work. 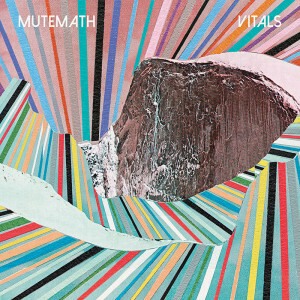 After a short hiatus since their last studio album in 2011, MuteMath is excited to debut their fourth album Vitals, releasing November 13. 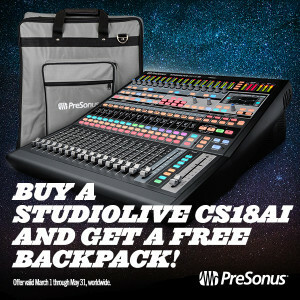 PreSonus recently partnered with MuteMath to take two newly Dante-enabled StudioLive RM32AI mixers and a StudioLive CS18AI on the road for their entire US Tour. In true MuteMath tradition—this was something of a rock’n’roll first. 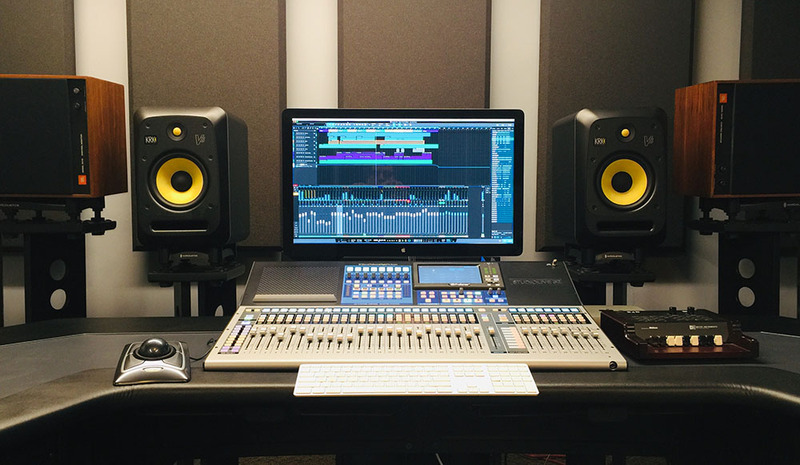 Check out the video below to see what Paul had to say about taking an all-PreSonus mix solution on the road. 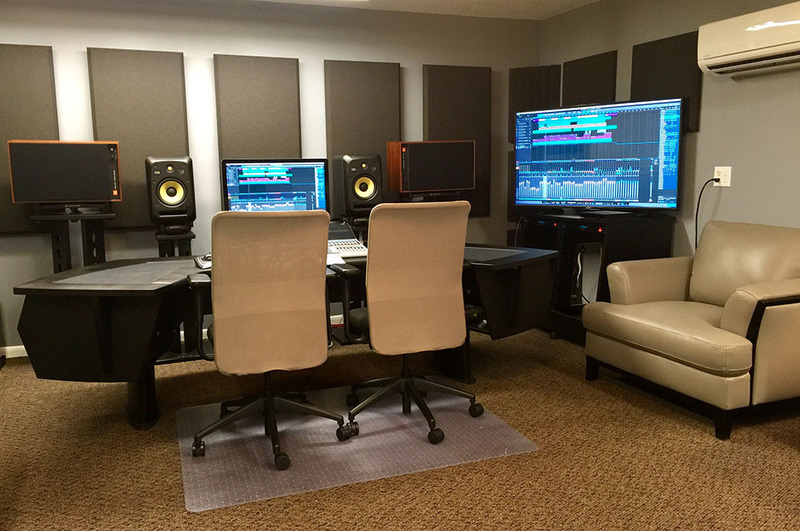 Click the image to the right to see how they’ve got everything hooked up. 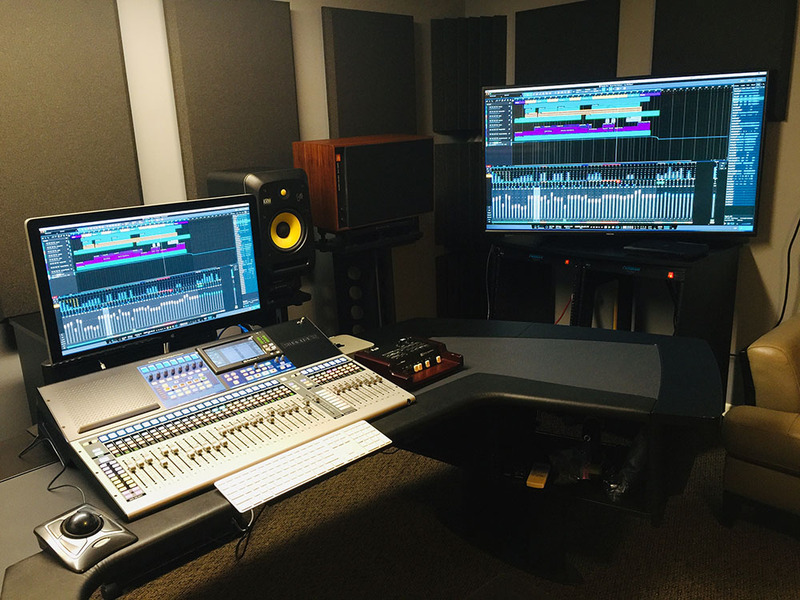 Dante makes it easy—imagine the difference between setting this up with a lightweight CAT5 cable as opposed to traditional, heavy, analog cables! 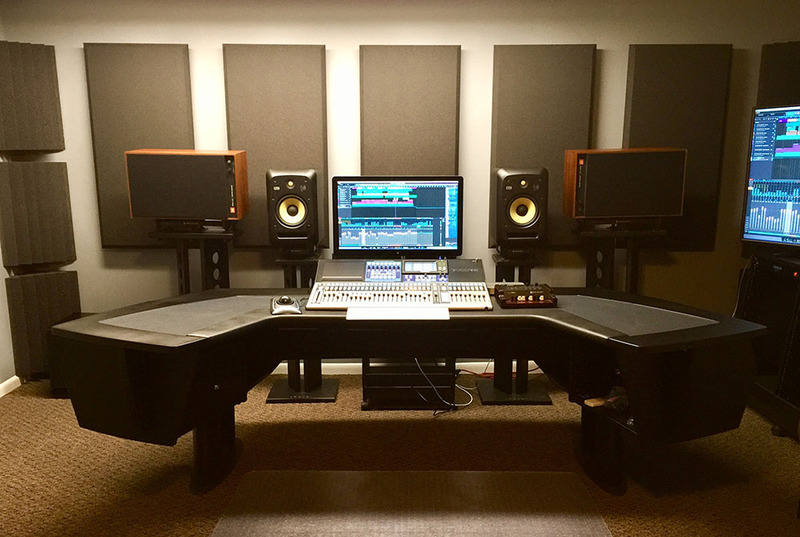 Comments Off on MUTEMATH: On Tour With PreSonus and Dante!